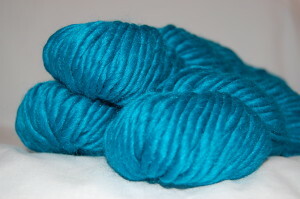 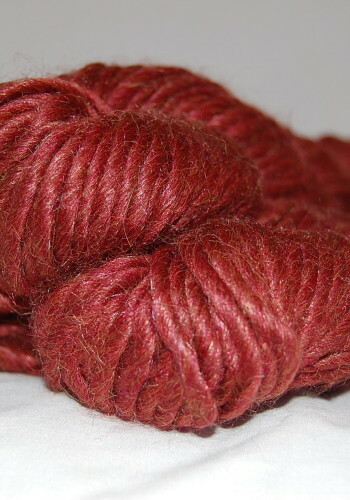 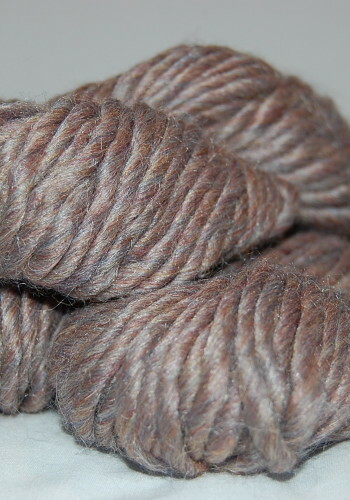 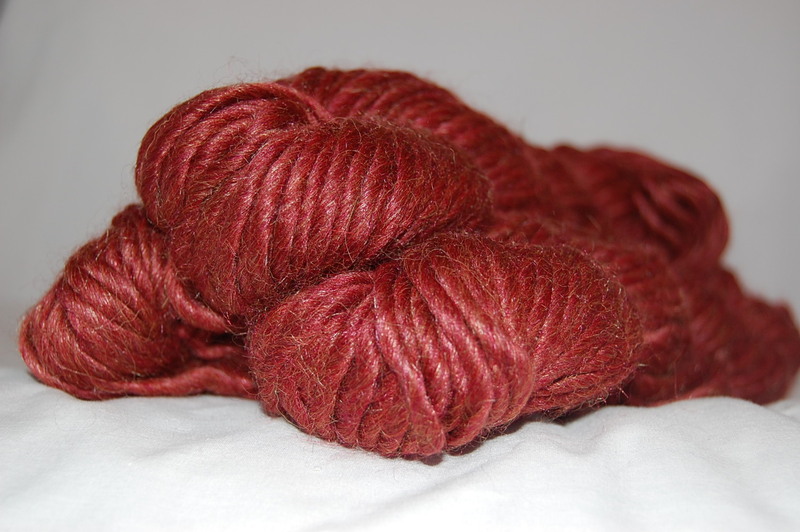 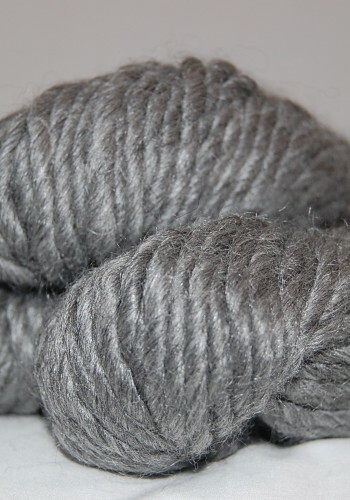 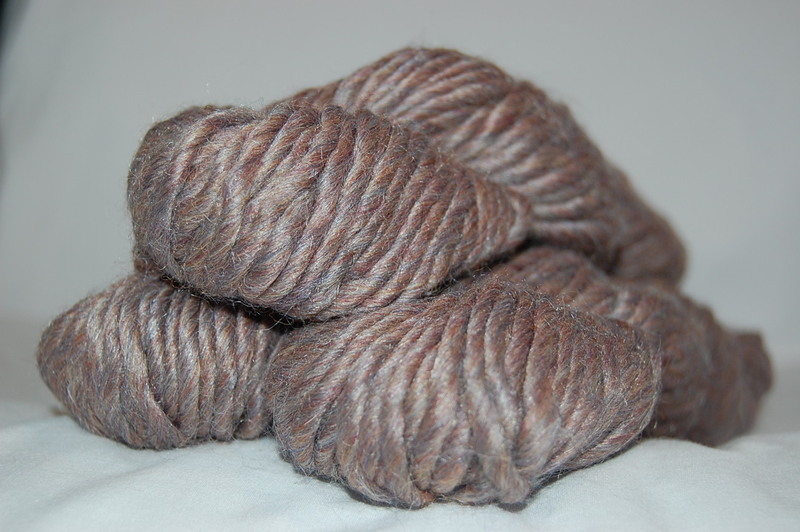 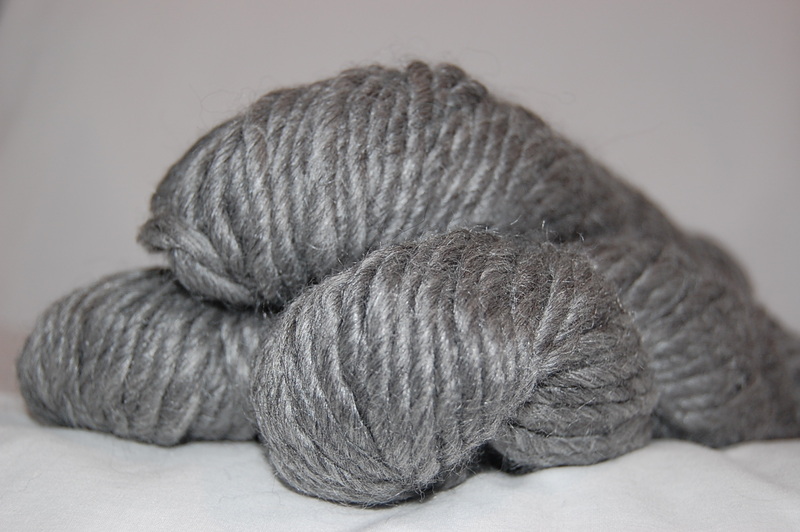 This merino/alpaca/silk combo is absolutely luscious. Spun in Peru, part of the proceeds from the sale of this yarn go to funding schools for the children of the shepherds in Peru. 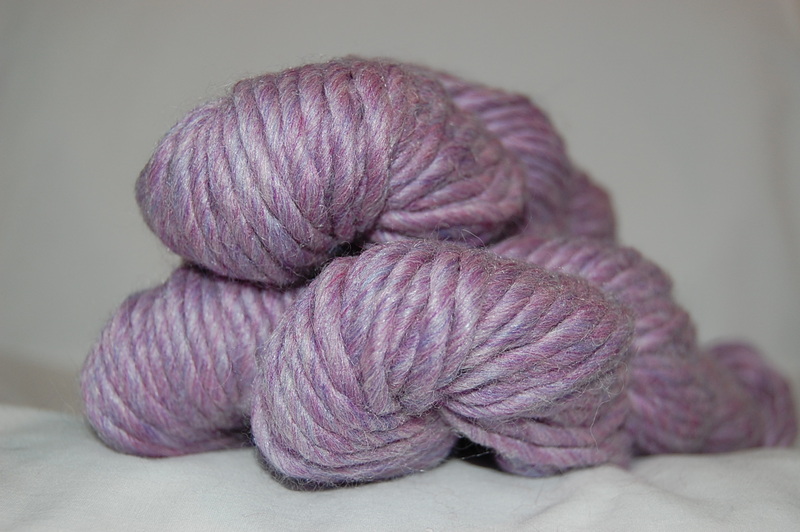 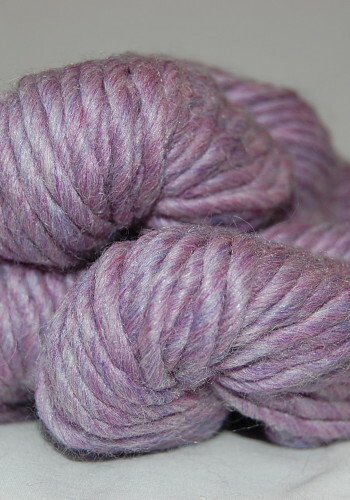 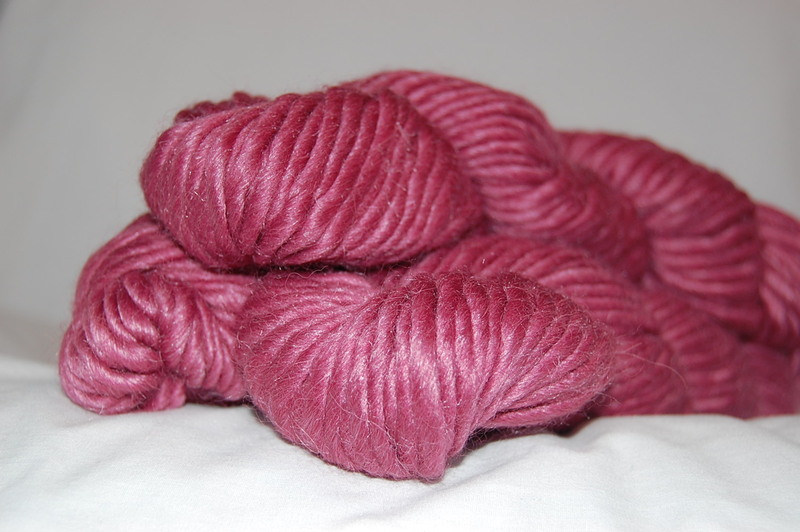 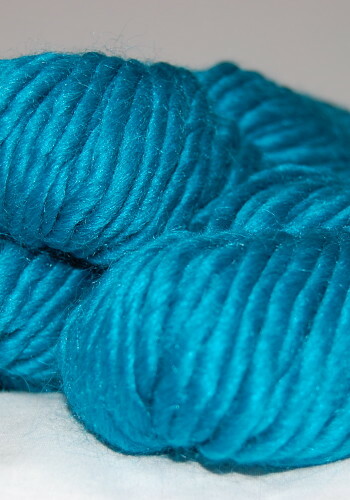 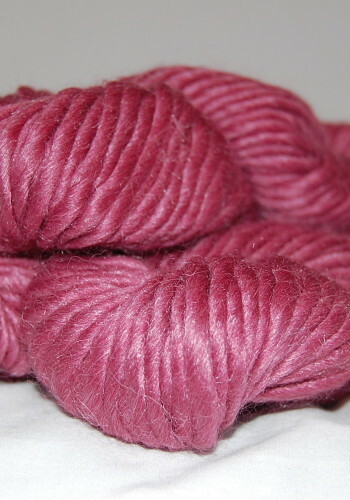 Not only does this yarn feel warm and fuzzy, but so can you about your purchase.